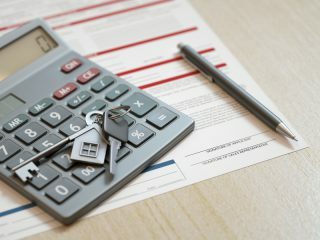 Rob Clifford, Director at Stonebridge and CEO of SDL Mortgage Services, says it’s time to end unhelpful speculation about the impact of marginal interest rate rises in the future. 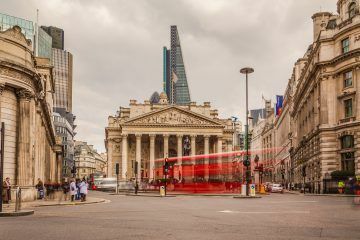 “It is a decade since the Bank of England dropped its base rate to a historic low of 0.5% – but, with no change to the current 0.75% expected today, the latest announcement looks set to be another non-event. “As tempting as it might be to say that homeowners will breathe a sigh of relief, the truth is, they are unlikely to base any future mortgage and housing decisions on interest rates alone. Like almost two-thirds of people who bought a property last year, their decision is more likely to be motivated by life circumstances than the economy or the political rollercoaster. 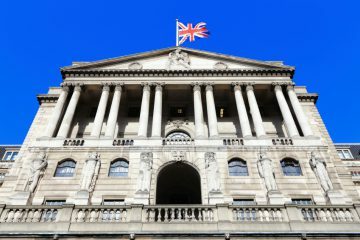 “What’s more, this apparent obsession with interest rates can mask more material problems in the housing market, particularly the scarce availability of property in parts of the UK, and the challenge some people still face in raising the substantial deposit typically required. 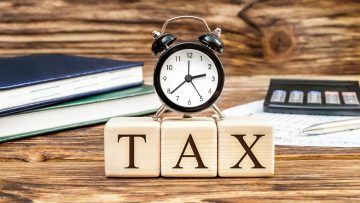 “If rates do happen to rise to 1% – as they are predicted to do later this year or early next – the prophets of doom will be quick to dramatise what impact this could have on household finances. “However, an increase of 0.25% on a £150,000 mortgage could equate to just £18 extra in monthly interest payments, which is hardly crippling. Most people will simply cut their cloth accordingly, possibly forgoing their gym membership or meals out if they are feeling the affordability strain. 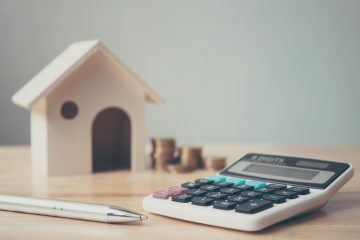 “The cost increase facing a typical borrower is extremely small when you consider that mortgage lenders typically stress test applicants’ mortgage affordability for interest rates of up to 9%: an almost inconceivable rate in today’s world.